Our approach to therapy for individuals with neurological conditions is both flexible and tailored to suit your individual needs. Castel Froma Neuro Care therapists have a specialist knowledge of neurological conditions which enables us to provide the best quality treatment and support residents in relearning skills such as standing, walking eating and drinking. One of the very first things we’ll do is reassess just what you can do – we never work under any preconceptions. We’ll help you ease into your new programme and carefully monitor your progress. A highly experienced speech and language therapist visits Castel Froma Neuro Care twice a week to assess, diagnose and advise staff and carers on the management of an individual’s eating, drinking and communication difficulties. Our physiotherapists work with you to strengthen and improve mobilisation, maximise your potential and achieve your individual goals. If you wish, friends and family can arrange to come and watch a session to see what’s involved and understand what we aim to achieve. We have our own hydrotherapy pool with qualified aquatic therapists who have specialist expertise in this field. The warm water relaxes tight muscle groups and eases stiff joints and is helpful for individuals with neurological conditions who cannot comfortably exercise on land. We take a ‘whole person’ approach to enable you to achieve your goals, maintain a level of independence and modify the environment to suit you. You will be able to concentrate your energy and pursue new interests and friendships while still maintaining skills and choices which are important to you. Parallel to the clinical commitments, the therapeutic use of leisure time is pursued with an activities programme developed to reflect the wishes of the residents. The speech and language therapist works closely with the community dietician to provide comprehensive management of eating and drinking issues, while diets can be modified to suit all levels of ability. Our psychology team will assess cognition, behaviour and mood and tailor interventions to meet your individual needs, to maintain wellbeing and maximise your quality of life. As we know it can be a difficult time not only for a resident but also for family members, we also provide a counselling service to support them too. We also offer alternative treatments to enhance treatment provided at Castel Froma Neuro Care. These therapies include aromatherapy and craniosacral therapy. If you are interested in the therapy services offered at Castel Froma Neuro Care, please get in touch where a member of the team will be happy to discuss your requirements and the options that will benefit you further. How could therapy help me? Our hydrotherapy pool at Lillington House helps to improve circulation, digestion, the immune system and a variety of other conditions. 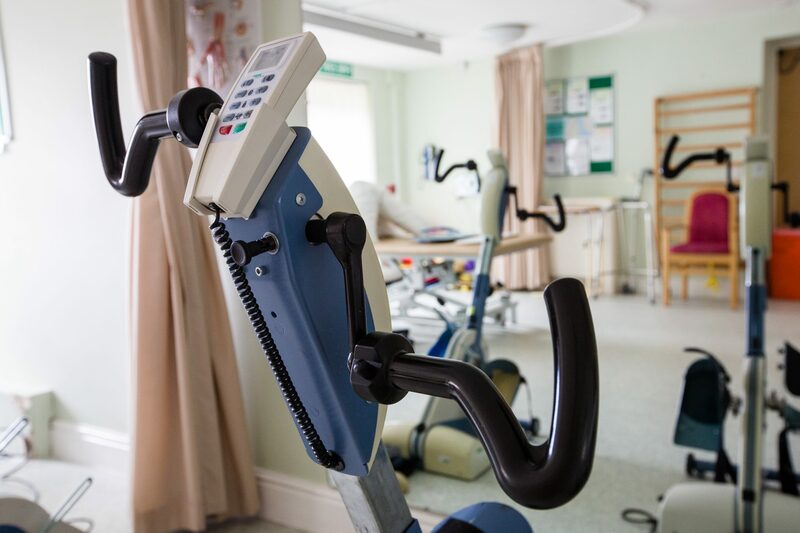 Our on-site therapists provide assessment and intensive rehabilitation to improve the lives of individuals and help them live a more independent life. How could rehabilitation help me? 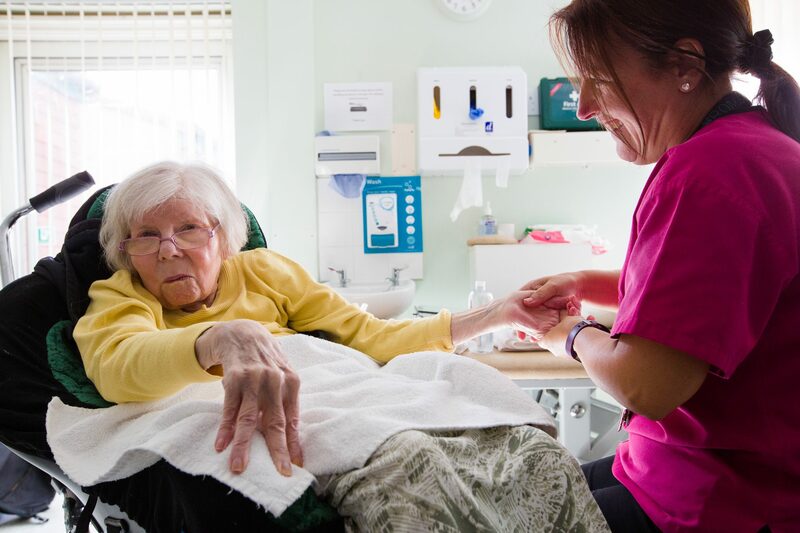 We offer long-term, respite care and rehabilitation for neurological conditions across two sites in rural Warwickshire – Lillington House and Helen Ley. Which site would suit me? £25 will pay for one essential session of physiotherapy. Donate today and help us to continue supporting our residents. Castel Froma Neuro Care exists to help people who have an acquired brain injury or neurological conditions to live a fuller life.